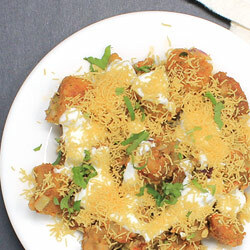 CHAAT – the CHATPATA FOOD means the combination of crispy, crunchy, spicy, salty, sweet and tangy taste doesn’t need any introduction! 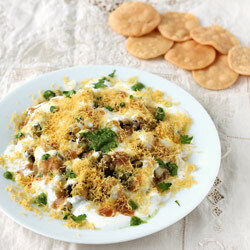 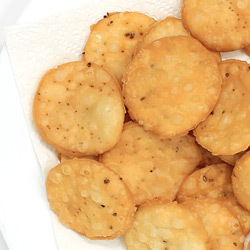 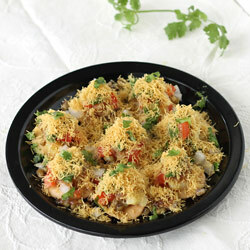 Chaats like Bhel Puri, Dahi Puri, papadi Chaat, Aloo Tikki, Dahi Bhalla etc. 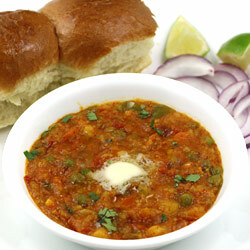 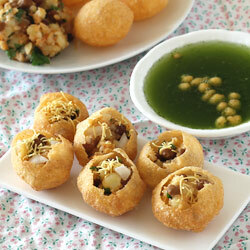 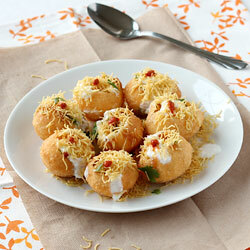 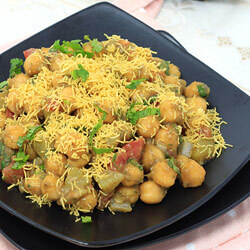 are the popular street food of India. 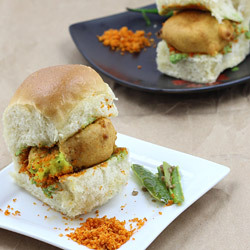 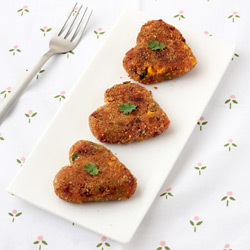 Here is the list of various types of Indian chaats and tikki recipes with step by step photos, detailed directions and tips.